In a move that sounds convenient and a little terrifying, international travellers to Australia may not need a passport by 2020. Instead, our border security is looking to implement a biometric system that recognises faces, irises and/or fingerprints in place of printed IDs. If all goes to plan, international passengers will arrive in Australia and walk directly out of the airport without queuing up for the usual processing. The goal is to have 90 per cent of arrivals passing unmanned electronic stations without hassle some time between 2019-20. A human would only need to get involved in the event of a travel restriction or technical issue. The Seamless Traveller system was budgeted to spend $124 million over five years to make the airport process more efficient. For about 10 years, automatic passport scanning stations have been used by the 40 million travellers to land down under. Those stations will be retired under the new system. Reportedly, officials hope to launch a pilot program at Canberra airport in July. "Our ability to harness the power of big data is increasing exponentially," John Coyne, head of border security at the Australian Strategic Policy Institute, told The Sydney Morning Herald. That may be true, but it doesn't mean that the Department of Immigration and Border Protection has even figured out what technology it will be using. "The department is asking tenderers to provide innovative solutions to allow arriving travellers to self-process," a spokeswoman for immigration said. So, this is all contingent on the private sector coming forward and making it happen. 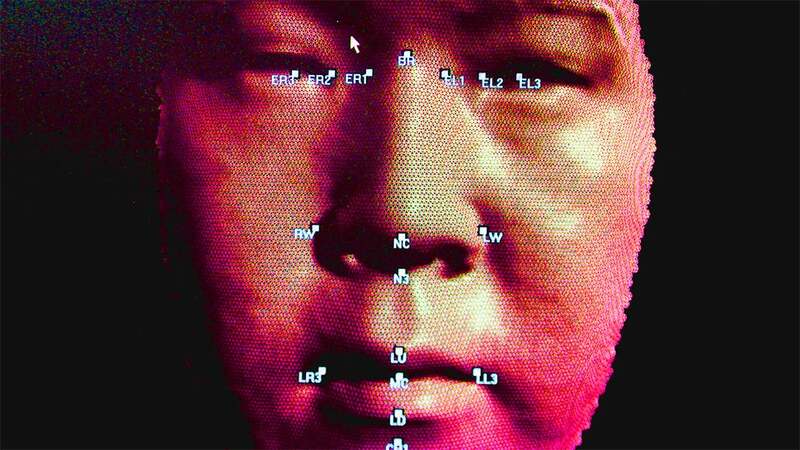 While biometric technology has experienced huge leaps of progress, it's still imperfect and controversial. It also raises ethical concerns with privacy advocates and current iterations have shown racial bias. Our entire country relying on biometrics for its immigration system would certainly be an early-adopter shot in the arm for this industry. That will come with consequences as the tech becomes cheaper, more ubiquitous and widespread in other sectors. We'll have to make it through four more years before we find out what those consequences might be.